Interested in raising money to help end women’s homelessness in Los Angeles? We’d love your support. Previous successful fundraisers have been as diverse and creative as the city and community we serve. Donate a portion of proceeds from a ticketed event, host a gathering at your home, ask for pledges for your participation in an athletic event—the possibilities are endless! Create a personal fundraising page to set a goal, track your progress, and thank your donors. 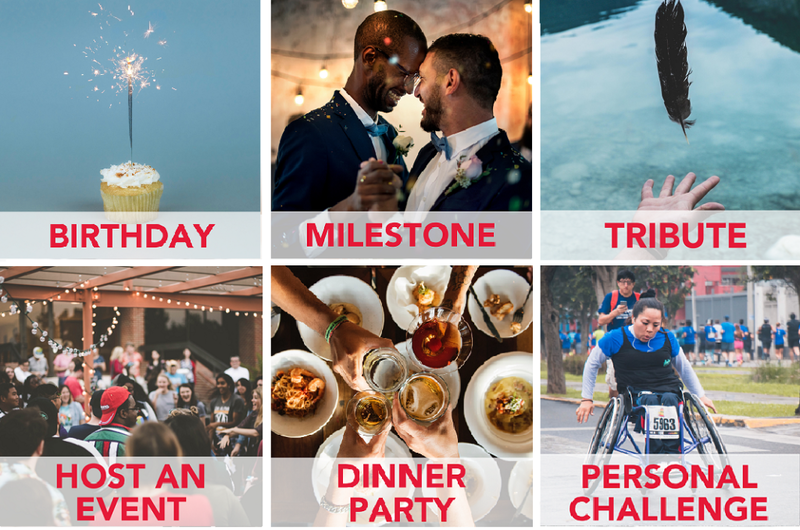 Celebrate your next birthday, wedding, graduation, or other milestone, deepen the impact of your next social gathering, ask for pledges for your participation in an athletic event, or invite guests to “text-to-give” at an event. Donate a portion of proceeds from a ticketed event or online sales, host a community event, or offer your special skills in exchange for donations. 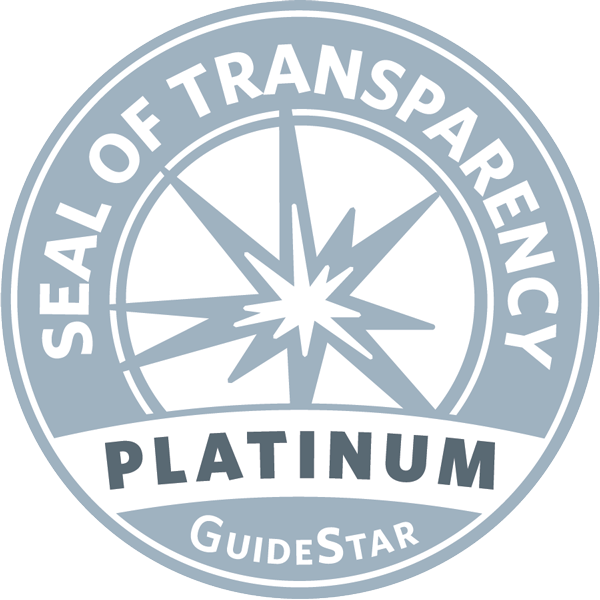 This option is particularly geared toward organizations, groups, and events. Still not sure which option to choose? Reach out to us at Events@DowntownWomensCenter.org or (213) 680-0600 to discuss your fundraiser.